The 3M E-A-R Classic Uncorded Earplugs were the world's first foam earplugs and are still one of the most widely used earplugs today. Slow recovery, low pressure foam fits snugly to create a noise barrier that helps protect hearing from loud sounds. 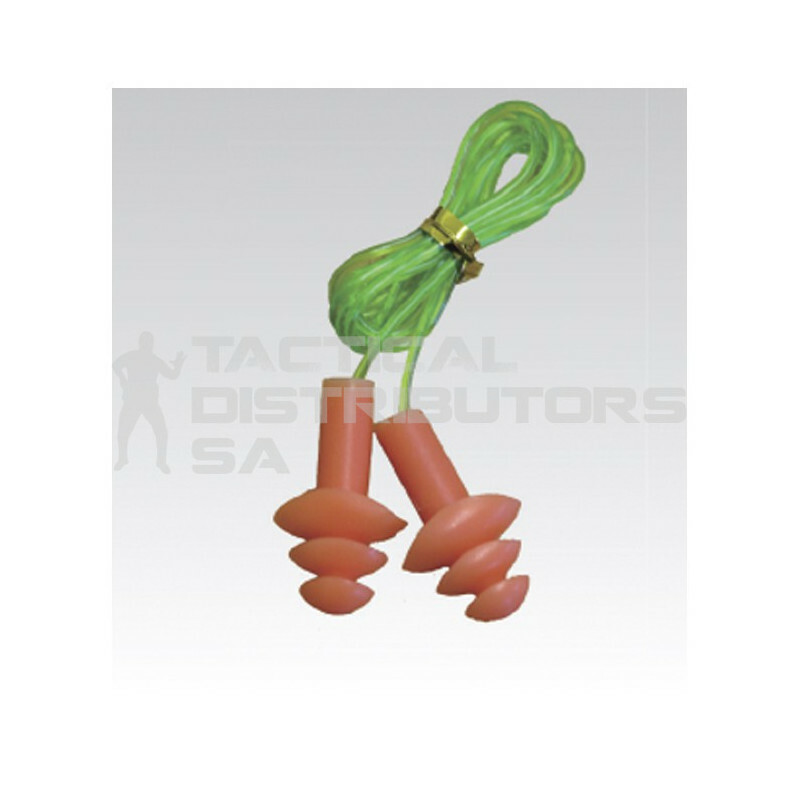 The earplugs are both flame resistant and moisture resistant. 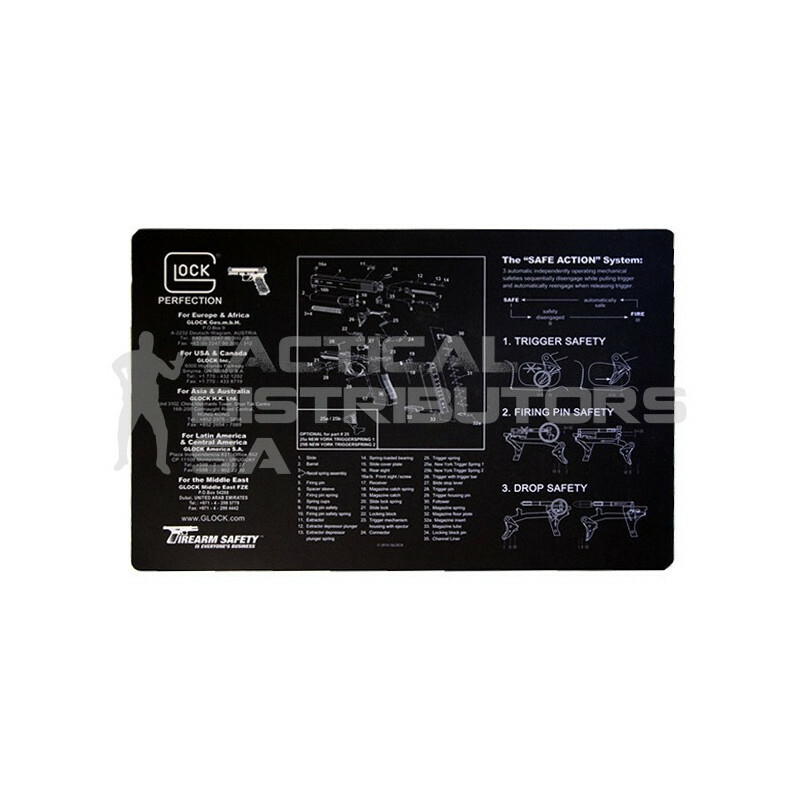 Bright yellow color allows supervisors and range officers to conduct a quick visual hearing. Features Slow Recovery Low Pressure Foam, Flame and Moisture Resistant, Bright Yellow Colour.